Mulch, Sweat n’ Shears – “Live” in Concert! 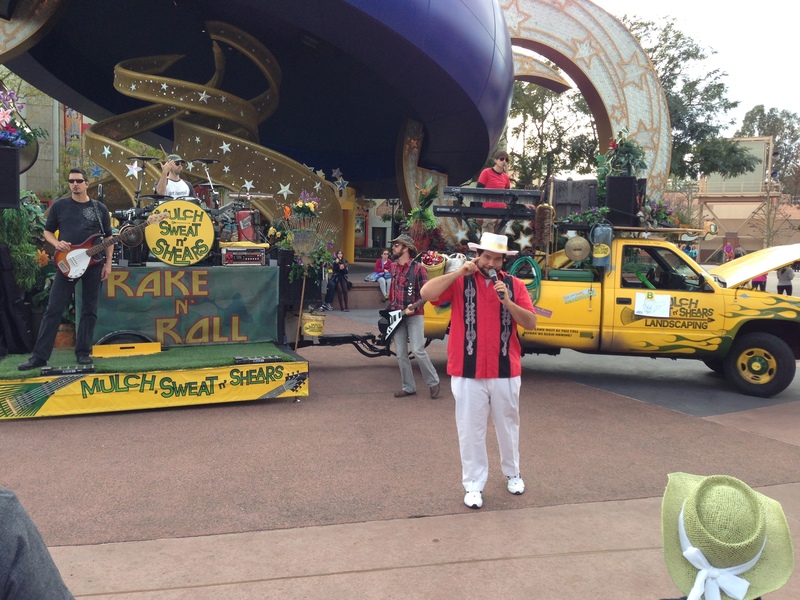 | It's "All in WDW"
Mulch, Sweat n’ Shears – “Live” in Concert! Mulch, Sweat n’ Shears. This Central Florida-based rock band has got to be one of WDW’s best-kept and hidden secrets. Have you caught their act? Well, if not, you can check them out daily in Disney’s Hollywood Studios! … new and enjoyable experiences. 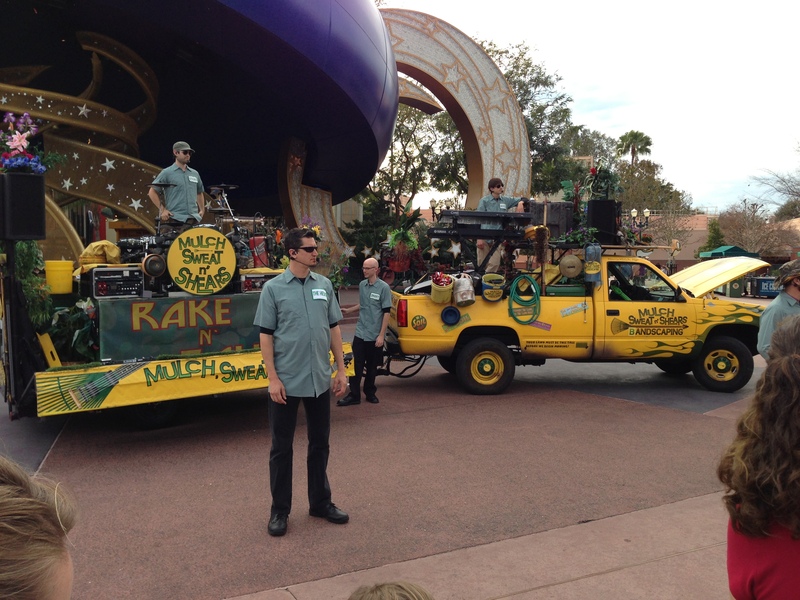 According to Touring Plans, also known as “Los Lawn Boys” outside of Disney’s Hollywood Studios, over the Summer, this group of classic rockers will be performing on a stage and in front of the giant Sorcerer’s Hat, nightly, as “Scare Supply”. Their act is part of the Monsters University Homecoming celebration. In the meantime, click this link to stop by All in WDW TV and see these musicians in action. It’s a short three-minute video and, very much, worth the time! ← Does WDW Make All Your “Wishes” Come True?